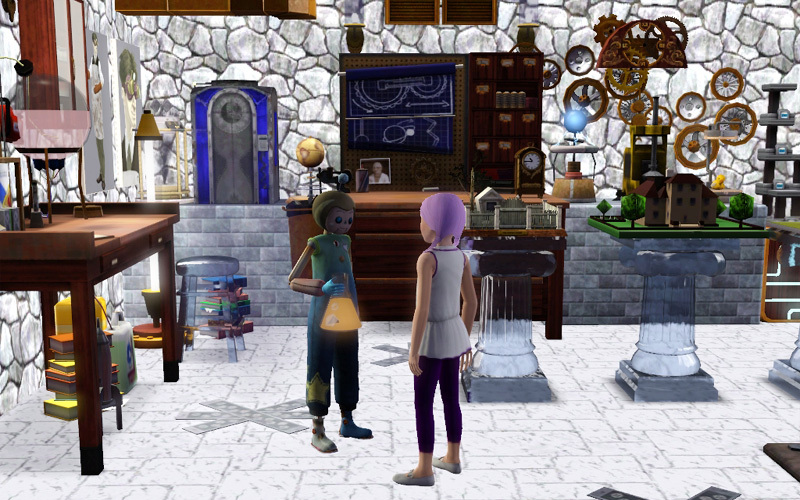 Chemistry potions for The Sims 3 Generations. 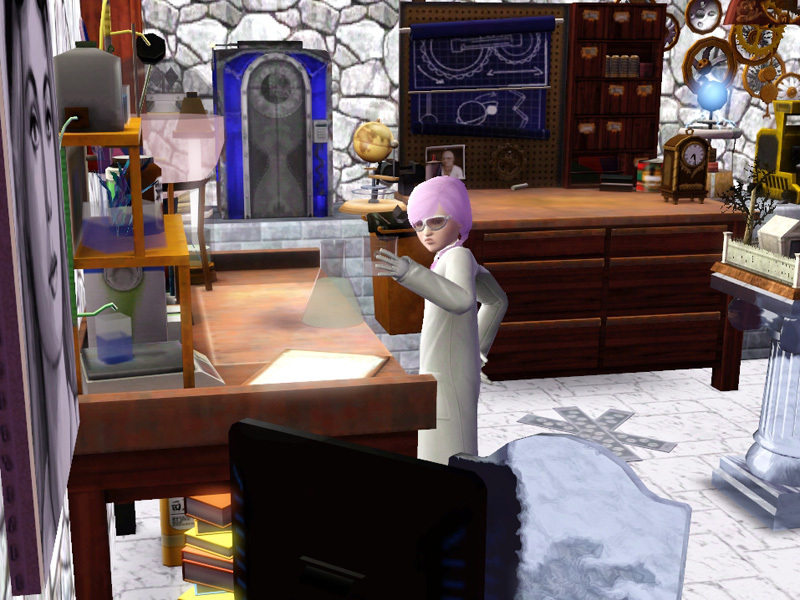 Chemistry uses the Logic skill (there’s one potion for each level) and will raise Logic as you discover potions. 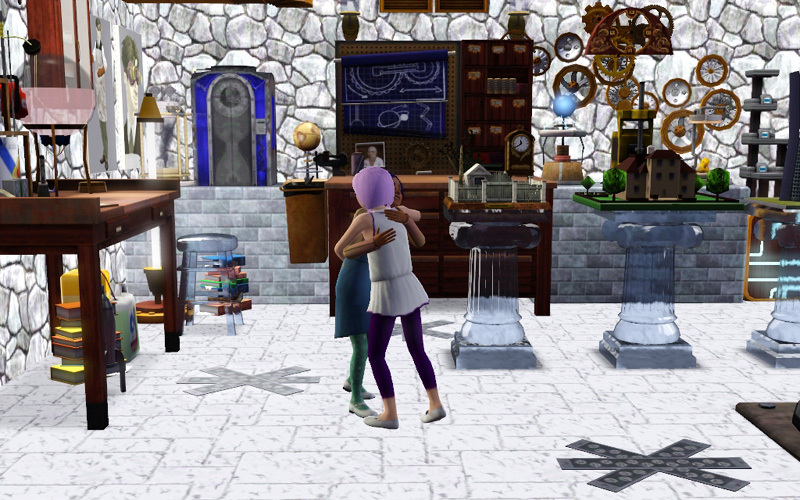 Reduces Hygiene to zero, giving the Smelly moodlet. Instant Handiness/1hr. Gains Handiness and speeds upgrading time. Does not unlock upgrade options. Reduces Bladder to zero. Sim will pee. Turbo Sleep. Energy raises faster while sleeping; Sim will not be woken by noise. Temporarily Undead/3 hrs. Becomes a ghost (Old Age). Makes an Imaginary Friend real. Become a Young Adult with an empty age bar. Same as the Lifetime Reward. Stops all further aging. “Days to Age Up:” will say “Never”. This is only available as a Lifetime Reward and cannot be moved from inventory, so I don’t understand why it’s a potion at all. Become an Adult with an empty age bar. Please watch out for each other and love and forgive everybody. It’s a good life, enjoy it.